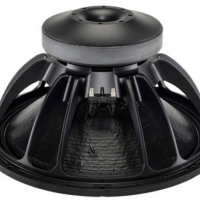 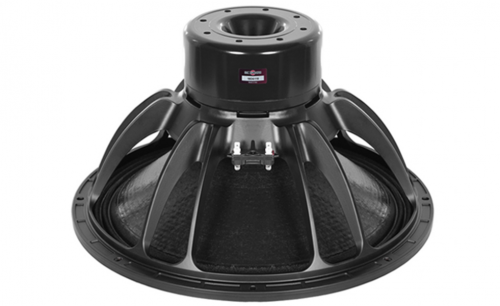 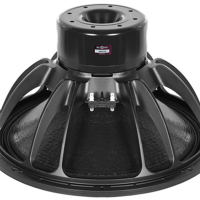 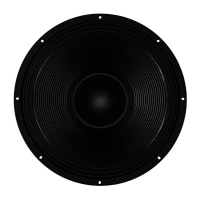 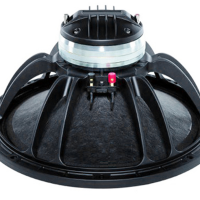 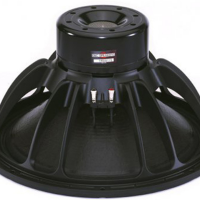 This next evolution subwoofer uses a new, longer, four layer aluminum voice coil. 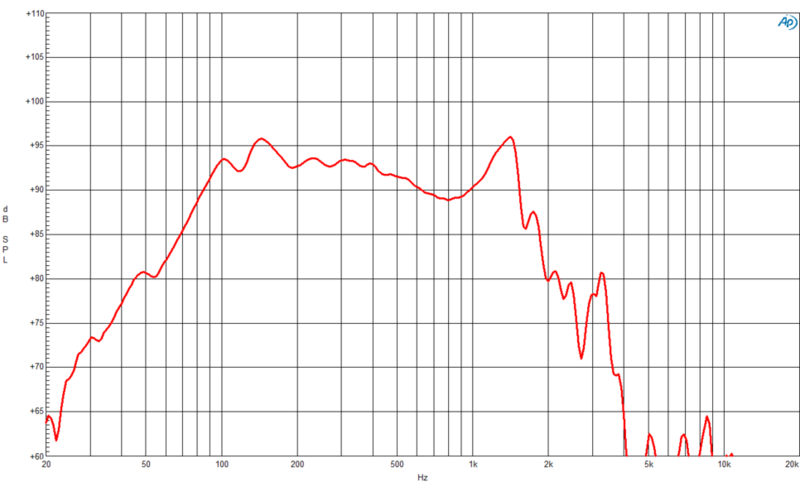 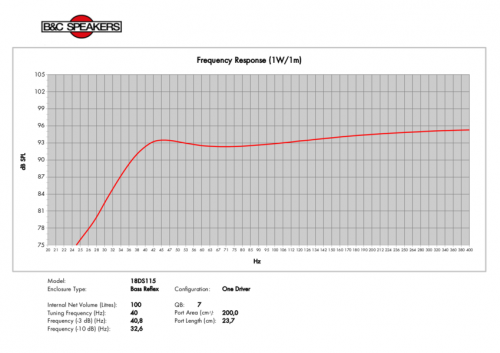 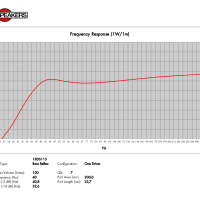 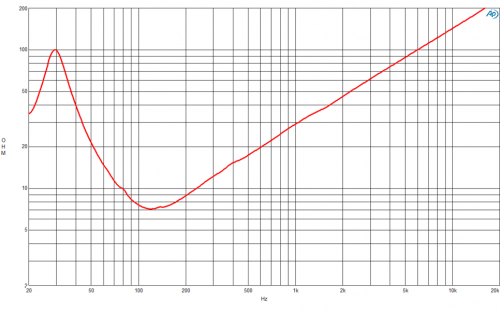 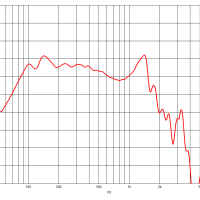 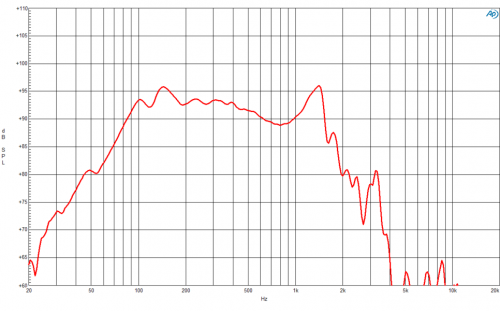 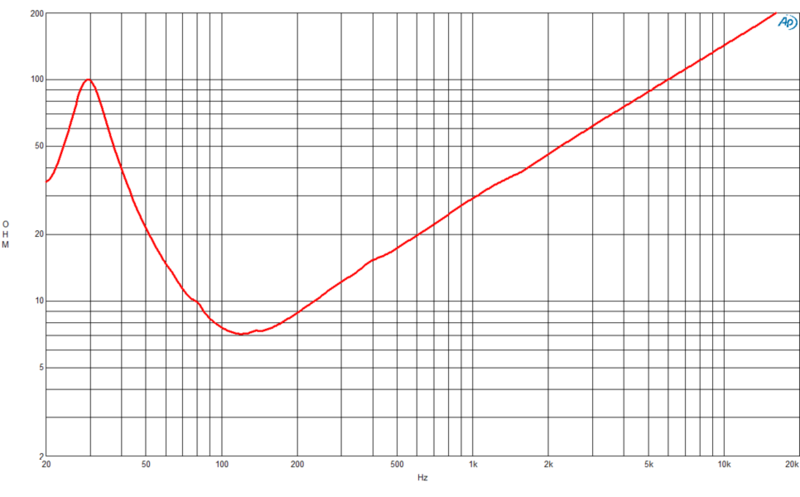 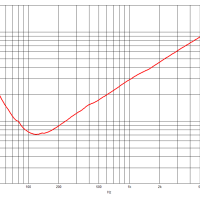 The result is more energy in the gap, higher sensitivity, lower distortion and better overall performance. 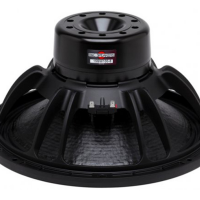 The 18DS115 features a 40mm long, 4.5 inch diameter (116mm) Copper Clad Aluminum Wire voice coil.